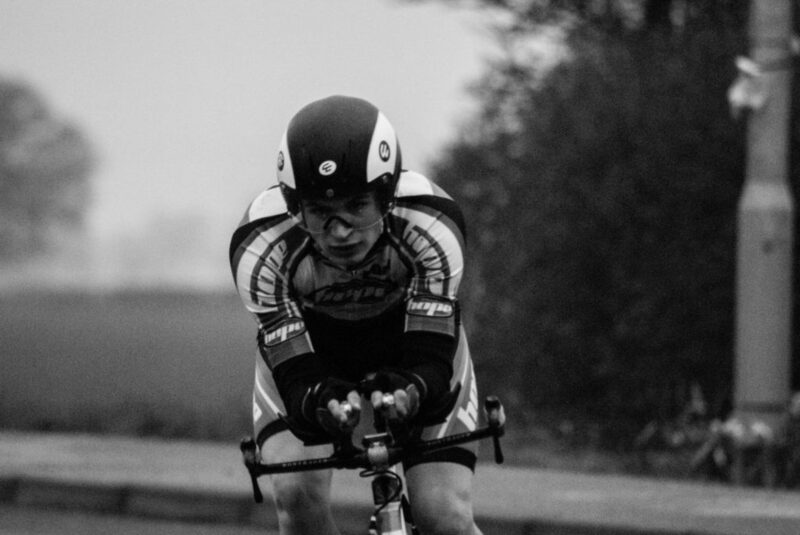 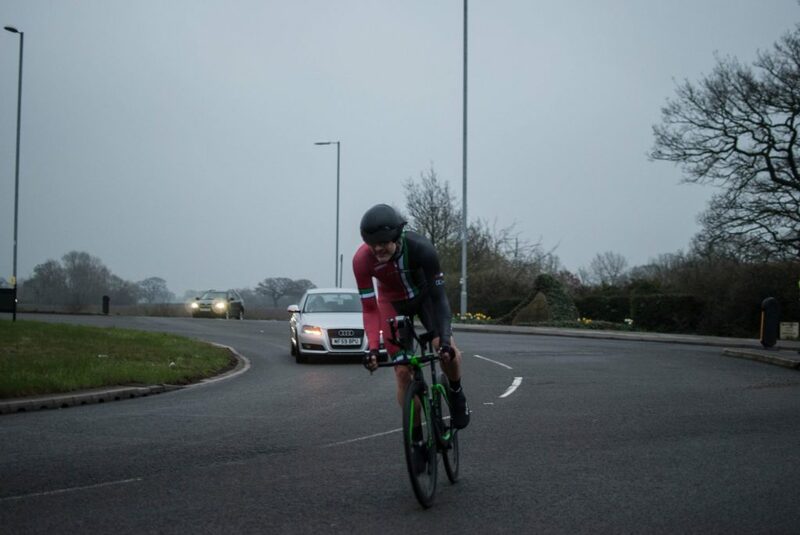 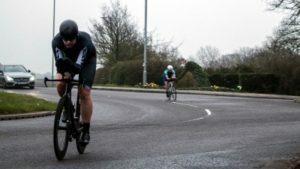 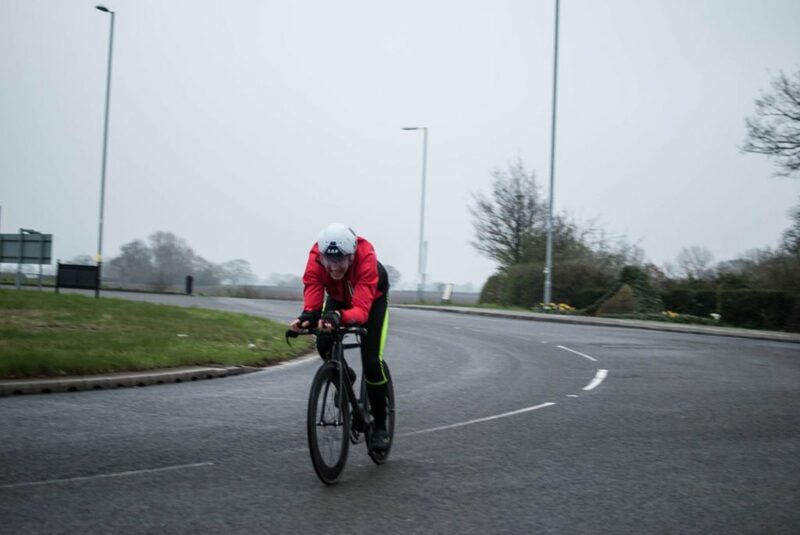 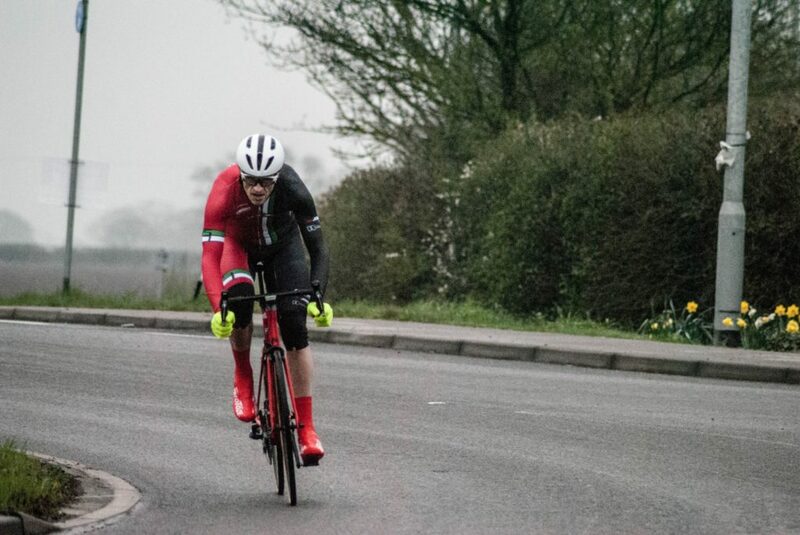 Today saw the start of the 2018 Club Evening Time Trial Series. 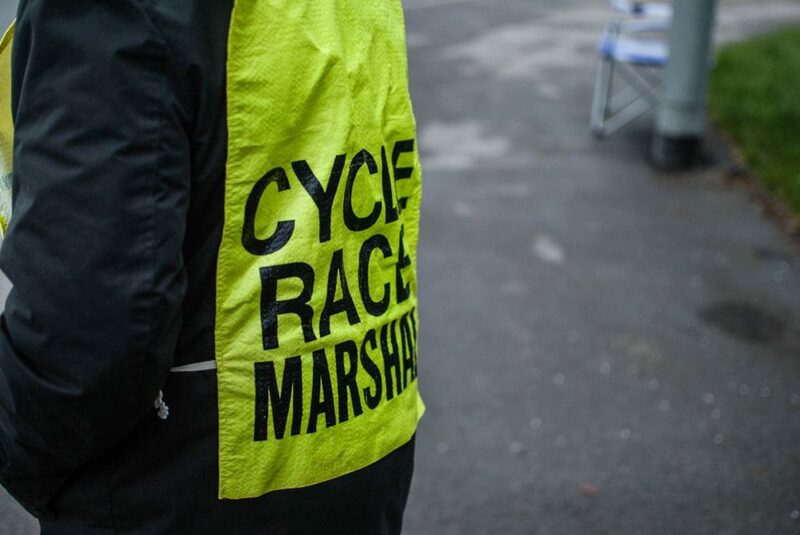 There was a really good turnout of rides and marshalls. 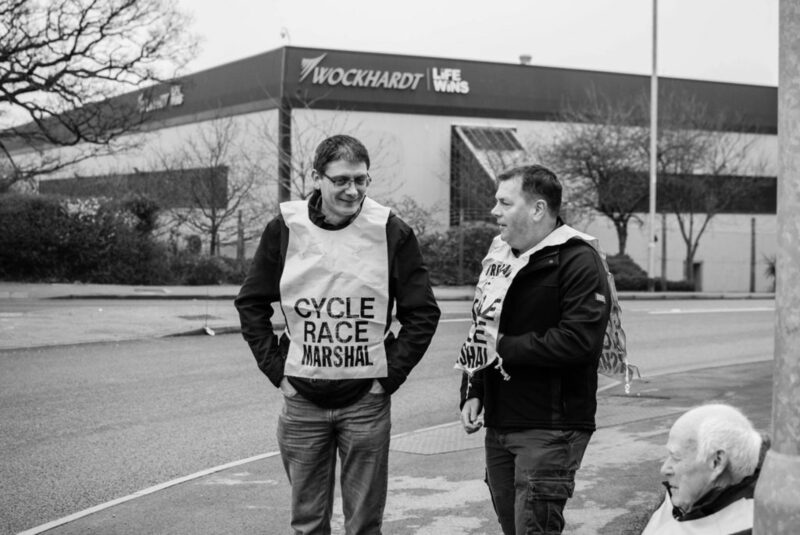 The 3 times around the industrial estate course was used due to flooding on the usual course. 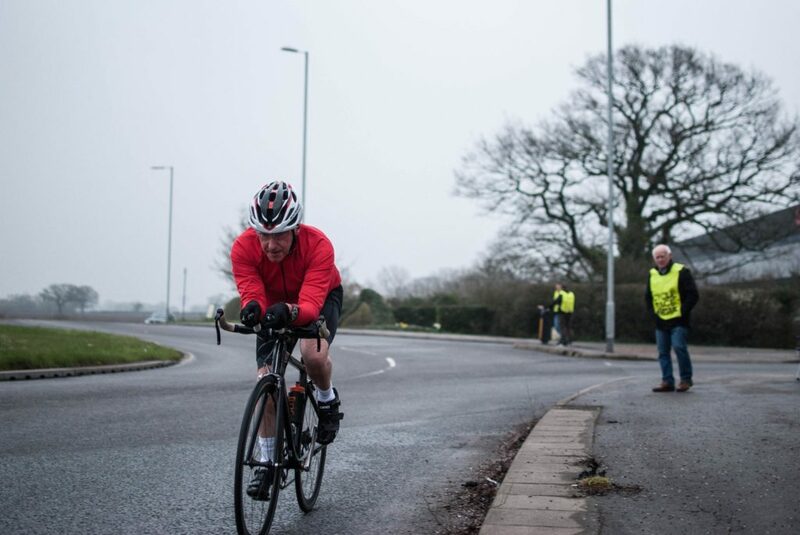 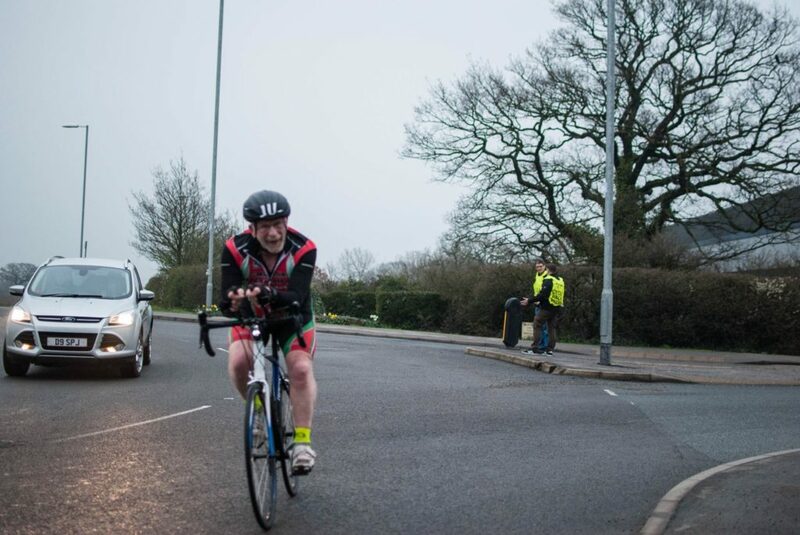 The best time was from club member Tom Davies with a time of 22:03. 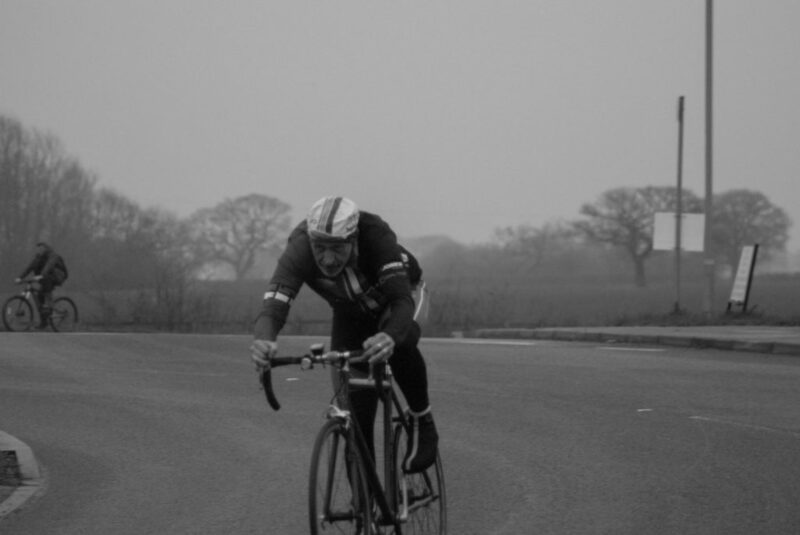 Remember, all members are welcome to come and have a go.